Fast care India Bird Net or Anti Bird Net (10 x 100 Ft. Roll) offered come developed in nylon material finish and have a mesh size of 1mm. made available in transparent colors, these nets co0me in sizes of 30 x 100 feet roll size and support the demands of preventing colonization of most types of birds like starlings, sparrows, and others. Some of its features include suitable for use in areas like balconies, open lobbies, buildings and others; nearly invisible finish, acts as a barrier for preventing bird entry, polyolefin all weather-proof copolymer finish, the square mesh shape, all weather proof, UV stabilized finish, comes with border rope for extra strength. Bird netting is a best and economical method to stop the birds, they are best bird deterrent and can be applied easily. They are most economical and have a long lifespan. The World over bird netting is a highly acceptable method for bird protection. We are basically looking inquiries from Delhi and Punjab, Jaipur, Manesar, Gurgaon, Haryana, Varanasi, Lucknow, Chandigarh etc. Moreover, these are checked strictly on various quality parameters to ensure immaculate range. Fast Care India has accounted for this problem and would like to provide our integrated, customizable BirdPro® solutions to you. 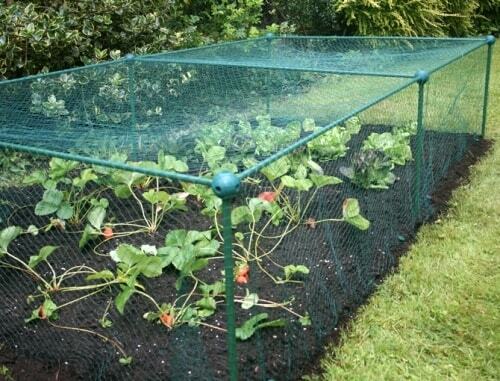 Protection against pest birds such as Pigeons / Mynas and Sparrows. Humane – Economical – Eco-Friendly and Durable methods of controlling these pests. Bird Wire System – Tensioned stainless steel wires form a landing barrier. The UV-stabilised nylon used. Offer customizable systems according to the client requirements based on such parameters such as levels of infestation. 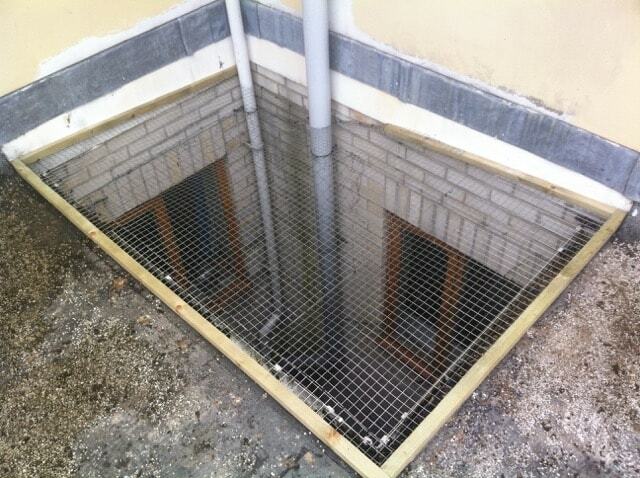 The offered range is widely demanded in various places in order to stop the entry of the birds into the premises. 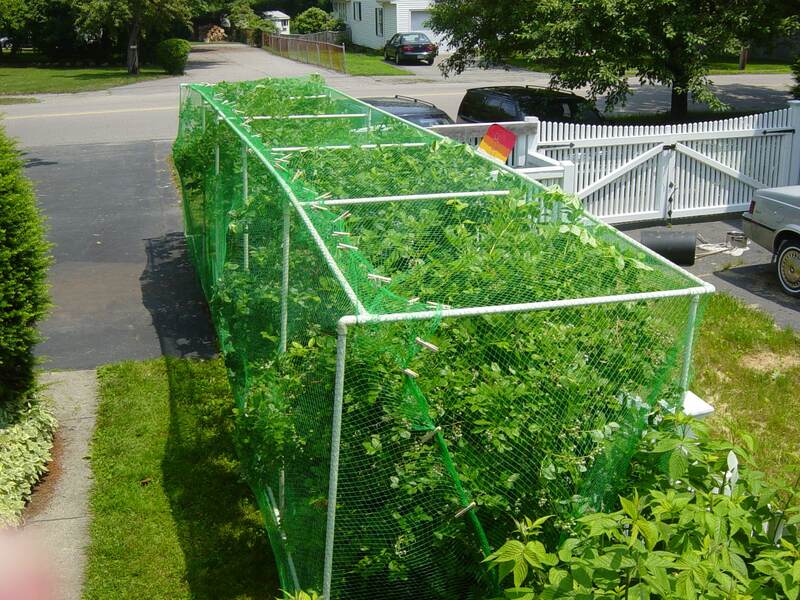 The offered Bird Protection Net is made available in a variety of standard as well as customized sizes. Mesh Size: 3/4", 1 18/", 2",3", 4"